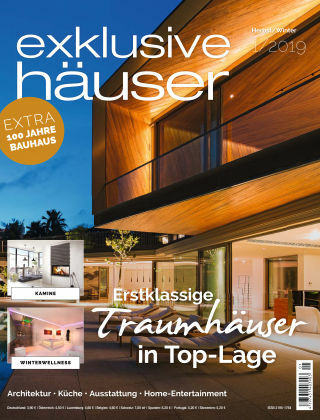 With Readly you can read exklusive häuser and thousands of other magazines on your tablet and smartphone. Get access to all with just one subscription. New releases and back issues – all included. Das Magazin exklusive häuser richtet sich an anspruchsvolle Bauherren mit größerem Portemonnaie. Hier steht das Thema Luxus und Exklusivität im Vordergrund.